We have developed a new range particularly for dressage competitions. 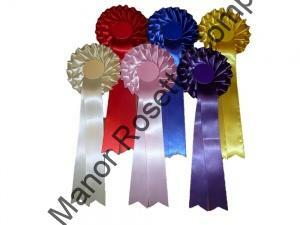 The rosettes are available in sets of 1st to 6th. 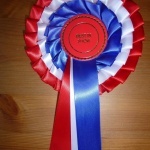 Affiliated rosettes have 8″ tails. This class belong to our Kent Superior range (knife pleat) and are available in 2 tier only. 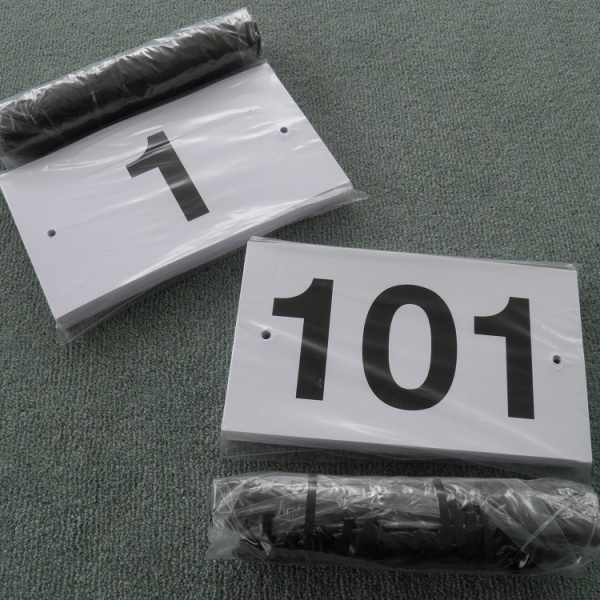 Your personalised wording for around the outer edge of the centreboard. Motif/logo in the middle of the centreboard. 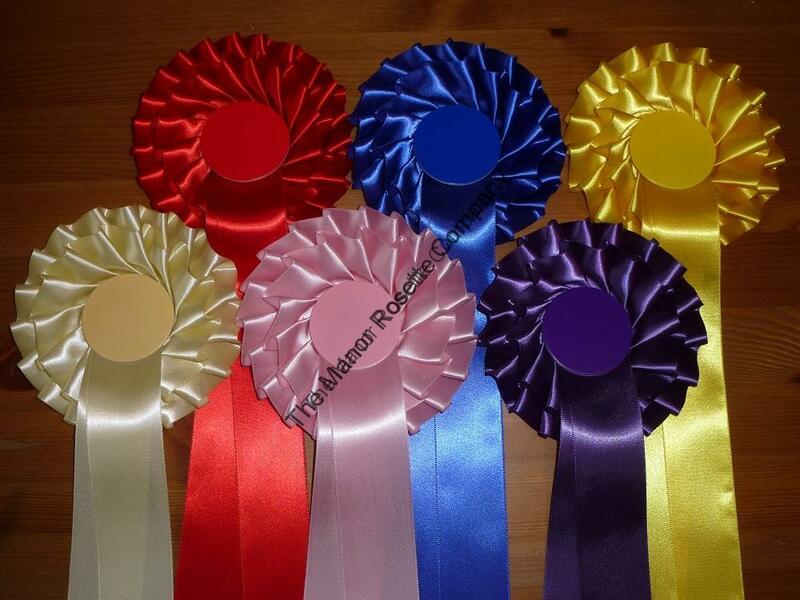 If you would like other colours that are not shown here, please add a purchase note to your order. 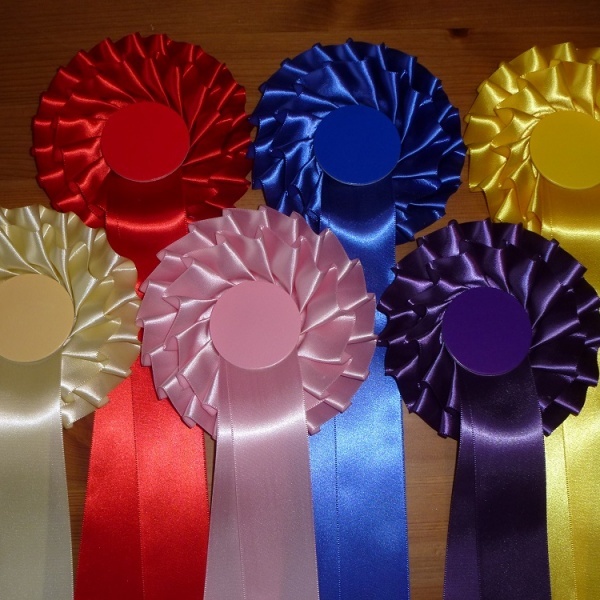 Please include the colour for each placing. 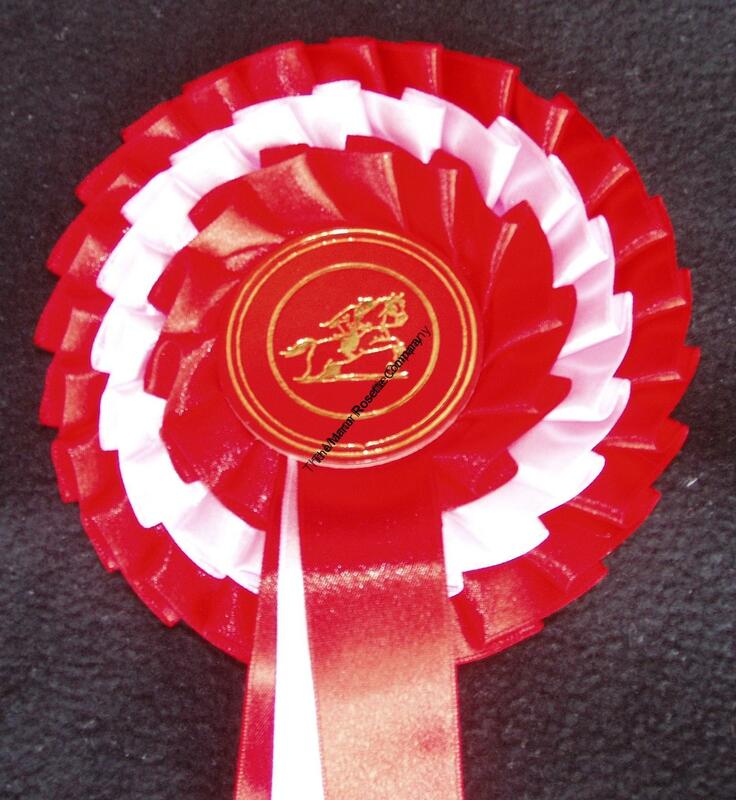 We are happy to print your own equestrian centre/school/college/show wording around the outer edge of the centreboard. The maximum number of characters including spacers we can fit is 25. An additional cost of £1.00 set up will apply to your order.